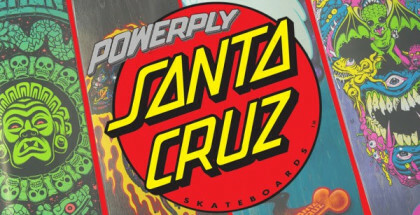 Vi presentiamo le prime tavole con la nuova tecnologia “Powerply” di Santa Cruz Skateboards. Suede slip-on and Hightop. Flip-up heel mustache with hidden message. High rubber foxing for better skate wear. 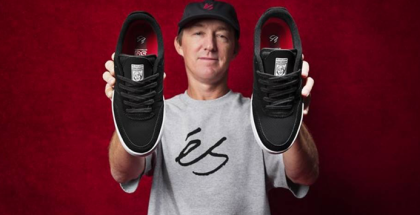 éS is excited to collaborate with our good friend, and original team rider, Ronnie Creager. The motto of the Nothing in Between project, “go with the flow”, could be the antithesis of the too often mentioned “keep on pushing”. Chronicling the years Rodrigo Teixeira has skated for adidas Skateboarding, this edit pays homage to the Busenitz Pro while celebrating TX’s signature color way of the iconic silhouette. Primitive Skate proudly welcomes JB Gillet. Westgate is one of a kind. 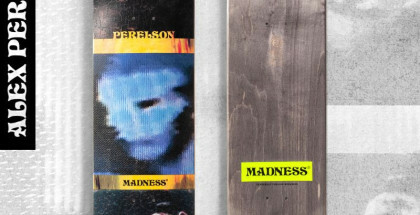 New Madness Pro Drop: Clay Kreiner, Alex Perelson, Jack Fardell, and Sam Beckett. éS has always been known for pioneering progressive design, innovation, and quality. 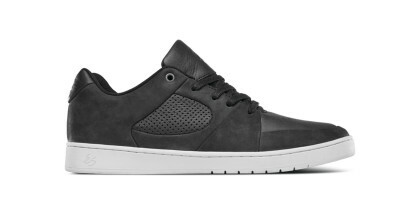 To announce a new, sophisticated, éS footwear collection – The LUX pack. A rainy day made the perfect excuse to line up a Combi Pool session at Vans in Orange County with the Madness crew and some homies. The Berle Pro featuring Vans WaffleControl: Less parts. More command. 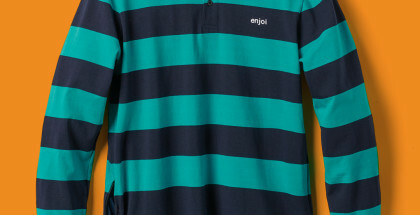 Less slip. More grip. 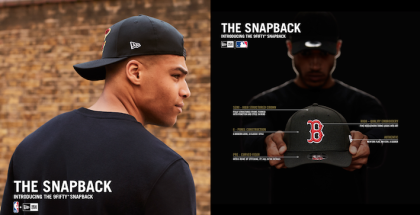 Un’icona di stile da quando ha preso d’assalto la moda degli anni’80, lo snapback è l’indiscusso campione dello street style, mentre la sua vestibilità regolabile lo ha reso un capo adatto a tutte le generazioni.